In The BarberZone, talk show. Time: 9pm-10pm Special Guest: Dr. Kenneth Yeager and Sara Leonard from OSU STAR Trauma Recovery Center. To join conversation call (563)999-3404 and press 1 when prompted to comment or share option on topic. 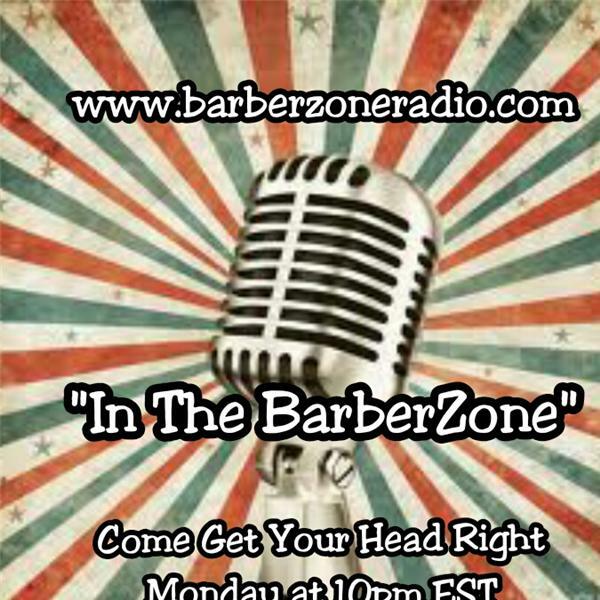 Visit www.barberzoneradio.com to listen to show. Also available on BarberZone Radio fb page at www.facebook.com/barberzoneradio click CALL NOW button.